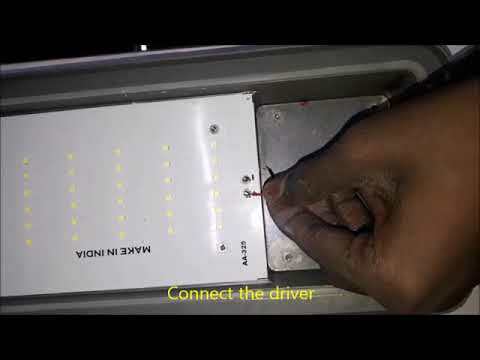 Since our commencement, we have been recognized in the market for manufacturing and trading of LED Bulbs, Round LED Panel Light, LED Street Lights, Square LED Panel Light, LED Flood Light etc. 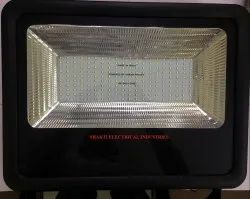 Shakti Electrical Industries have embarked on this domain in 2011 with attaining outstanding success in manufacturing and trading extensive array of CFL Products. 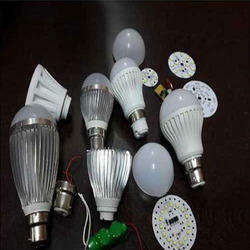 We are known in the market for manufacturing CFL Raw Materials, LED Raw Material, Ready CFL Bulb, CFL Packaging Box, and Ready LED Bulb, etc. All these products are praised by engineers for having the best quality and accurate compositions. Experts make these CFL accessories by the use of best electrical parts that are shockproof and safe from the damage by any other factor. Quality tested all these products are available in the market in different sizes and technical specifications. All these products are supplied to the customers in safe packing. We also deal our products in following Brands Philips, Syska, and many more. Our infrastructure is aligned towards a fulfillment of our customer needs and is spread in huge premises. We have expert electrical engineers in our team to maintain the production process of these CFL products. Quality executives make these products in high accuracy by following global level standards and latest engineering techniques. We procure the best material for the manufacturing of these products from genuine vendors available in the across country market. These devices are available in the market in different watts and other technical functions. Professionals of the firm, keenly check the production process to produce the best quality CFL accessories. Additionally, we finally pack all these products to supply in safe mode. 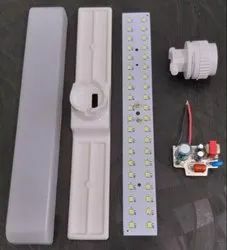 We are indulged in offering a high-quality range of LED Lamp Raw Material Kit.